"Of course dad, I treat her like my queen." "I hate you so much, my queen." "I'll bring back that dream of yours." in which, kang eunhee is married to a cold-hearted CEO, jeon jungkook. was #106 in fanfiction. thank you! ;Read at your own risk. Contains mature content and offensive words. 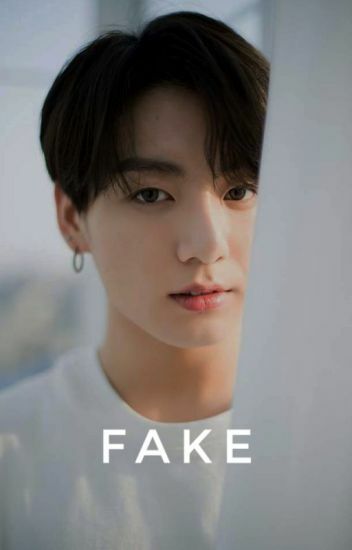 jeon jungkook. the a perfect kind of boss. he's smart, he's hot, he's a dork and very funny. said he lack 10% from the perfect guy meter. likely to steal your man. but she's not of course. if he just shut up and do his work. (completed) "I made a mistake, and now I'm living with the consequences. I regret it, I really do. And I'm sorry." The nightmare unfolds, the pain was extreme. Can hatred turn into a Safe Haven for her? Will this relationship turn magical or remain dark as ever? Probably the most cliché story ever. This fanfic is purely made by me @mrpabochim any resemblance of story is purely coincidence. －Featured in FANFIC's official reading list. －Highest Rank # 51 in Short Story.